Debt consolidation is a loan taken to pay off all your existing loans. With debt consolidation loan, you are responsible to make repayment to a single creditor only. It is easier to plan your bills repayment when you only have one due date to manage. You only have to set one reminder on your phone to remind yourself to make repayment promptly. Another benefit is that more of the payment you make will goes toward covering the principal amount. In credit card, making the minimum payment will only cover the interest charges. When more payment is used to cover the principal amount, you will be able to pay off the loan and get out of debt faster. 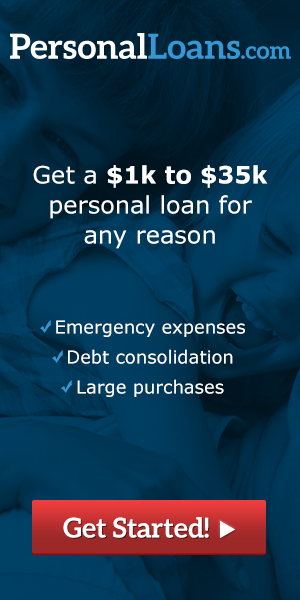 When you take out a debt consolidation personal loan, you won’t have to decide which creditor you want to pay first. In addition, you don’t have to face the risk of your properly getting repossessed when you can’t keep up with the repayment. Unsecured debt consolidation loan tends to have higher interest rate but the rate is still lower than the interest that is charged on your credit card. Lower interest means you have to make a lower monthly amount. This helps if you have a low income and is struggling to set aside a large amount to repay the loan. Debt consolidation personal loans also have its own disadvantages. The disadvantage is that you may be prone to spend more money after freeing up some money. It is important to be wise and save the extra money from your salary instead of using it to become entangled in more debts. A lower monthly payment usually means you agree to repay the loan over a longer loan term. This means you spend more in the overall interest charges that you are paying. For this reason, it is best to use an online personal loan to consolidate your existing debts. Many online personal loans waive the early repayment fee and prevent you from getting extra charges when settling the full loan amount early. Finally, you must keep in mind that debt consolidation does not solve your debt problem. You must change your spending habit and start learning how to manage your finance wisely. When you are financially disciplined, you will be able to prevent yourself from getting into debt. When taking out a loan, always remember to take out an unsecured loan. An unsecured loan has no collateral and won’t put your properly in risk. Generally, you need to have a good credit score to get approved for an unsecured personal loans. Prior to applying, make sure you request for preapproval and get to know your interest rate. In this way, you can compare the debt consolidation loans with different lenders and make a wise decision.